David Spicer is the primary teacher on this course. David Spicer’s approach to design and education is based upon a proven emphasis on practicality, having over 15 years experience in Permaculture education working and teaching with Bill Mollison at the Permaculture Institute (Tasmania) and Geoff Lawton, the Managing Director of the Permaculture Research Institute of Australia and Zaytuna Farm. He is renowned for his ability to explain concepts and ideas simply, getting to the basics. Geoff Lawton will be a guest teacher on this course. 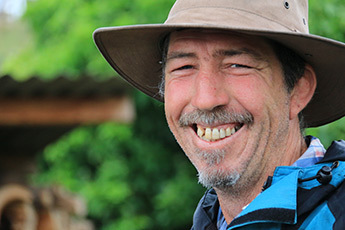 Geoff Lawton is a Permaculture consultant, designer and teacher. He first took his Permaculture Design Certificate (PDC) Course with Bill Mollison in 1983. He holds a Diploma in Permaculture Education, Design, Implementation, System Establishment, Administration and Community Development given by the founder of Permaculture, Bill Mollison. The practical Earthworks component for this course will be carried out on a neighbouring property – ‘Djaning Farm’ – in the heart of The Channon. Djaning Farm, an emerging permaculture site, is a short walk (about 1 km) from Zaytuna. The property, like Zaytuna, is bordered by Terania Creek, with it forming it’s Eastern and Southern boundary. 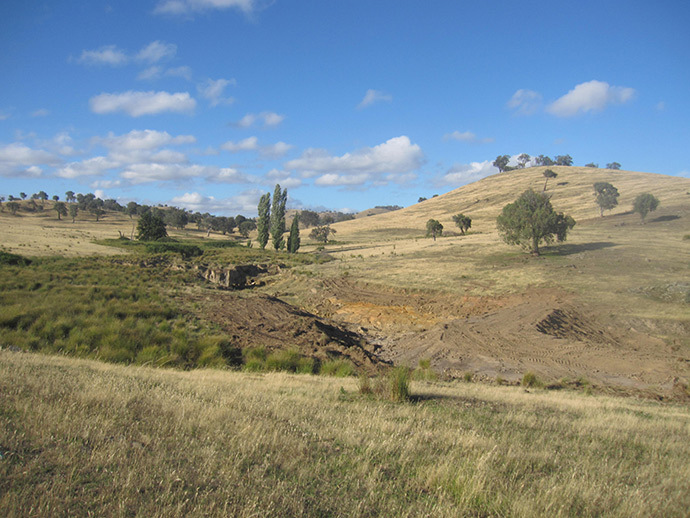 Apart from the small stands of trees along the steeper inclines to the creek, and a handful of trees dotted about the paddock, the farm is a blank canvas. The 21 acres, like much of the area, was once logged for its red cedar and other valuable trees in the early to mid 18 hundreds, it was then burnt and used for growing various crops, including bananas (which failed due to the frost!). It was eventually left to be grazed in an unmanaged manner for close to 75 years. Zaytuna Farm is an operational permaculture farm, education centre and demonstration site that has an ongoing development program. With the farm under constant development and seasonal variation, projects vary and change throughout the year. The farm is situated on a sixty-six acre property that fronts Terania Creek opposite the village of The Channon, Northern NSW. 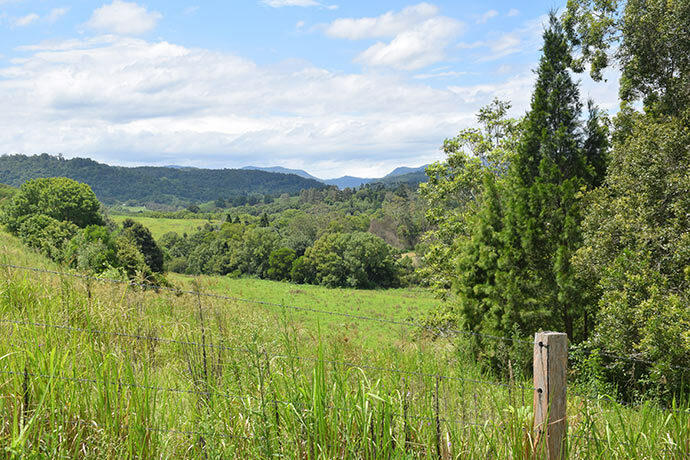 The property contains 800m of creek frontage, numerous swimming holes and abundant wildlife. The landscape is diverse, covering high frost-free hilltops, ridges and valleys with both cleared paddocks and forested areas. Your fees include camping accommodation (in self-provided tents), full catering with three meals per day plus morning and afternoon tea, after hours internet access, and an abundance of Permaculture examples. You can pay for your course now via Paypal or credit card by purchasing a ticket below, or you can contact us at [email protected]. All prices are in Australian dollars, including GST. Camping accommodation will be available., Camping accommodation will be available. Regular Price - Earthworks and Water Harvesting $1,195.00 This price is available from 21 days before the course commences. If you're booking early, take advantage of our Earlybird Special and receive $200 off your fees. 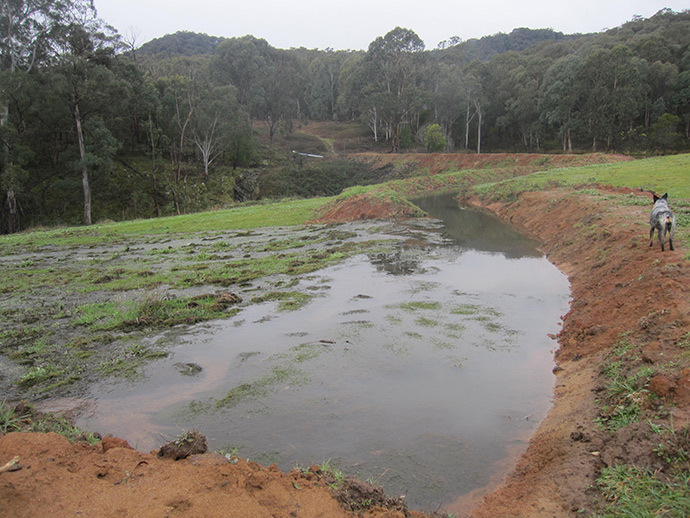 Earlybird Special - Earthworks and Water Harvesting $995.00 Save $200 with our Earlybird option. Payment is required in full 21 days prior to course commencement. 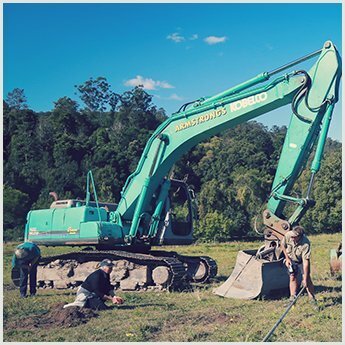 Deposit - Earthworks and Water Harvesting $200.00 Reserve a place now with a $200 deposit & pay the balance of $995 two weeks prior to the course start date. We will email you an invoice for the remainder showing the due date.